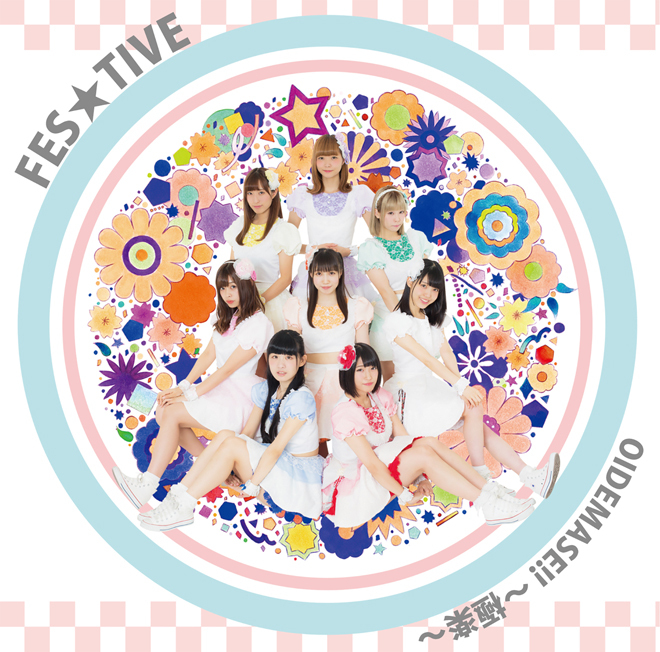 FES☆TIVE will release their new single Oidemase!! 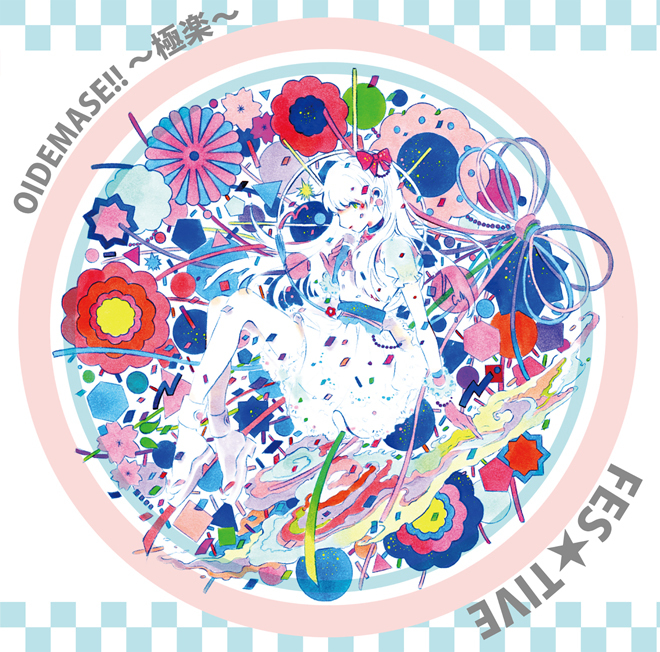 ~Gokuraku~ (OIDEMASE!! ～極楽～). It will be on sale on November 29th. 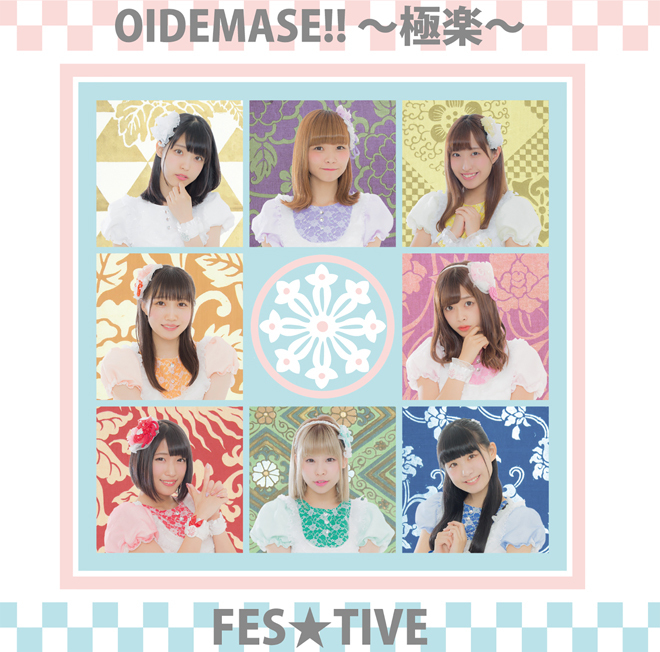 The song Oidemase!! ~Gokuraku~ will be the opening theme song of the TV programm Tokyo Idol Sensen. The music and lyrics of the song were made by Imakisaka. It will be available in 3 versions under the Tokuma Japan Communications label. The songs on the third track vary according to the editions.